Do you know Charlotte is named after a German queen? 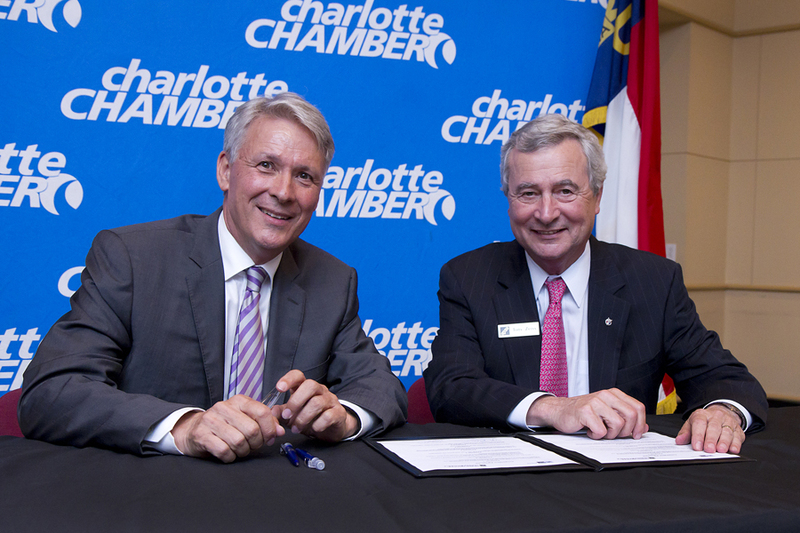 Do you know Charlotte is home to almost 300 German companies? 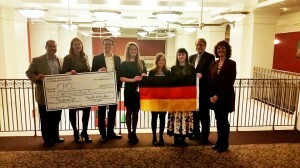 Are you interested in learning more about Charlotte’s German heritage and its economic ties to Germany? 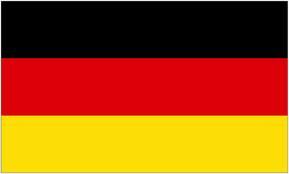 Join us on Wednesday, December 2, at 10:30 a.m. in Levine Technology Building, Room 1140 for our first German Club meeting. Everyone interested is welcome to join! Enrollment in a German class is not required. Free German food will be provided. 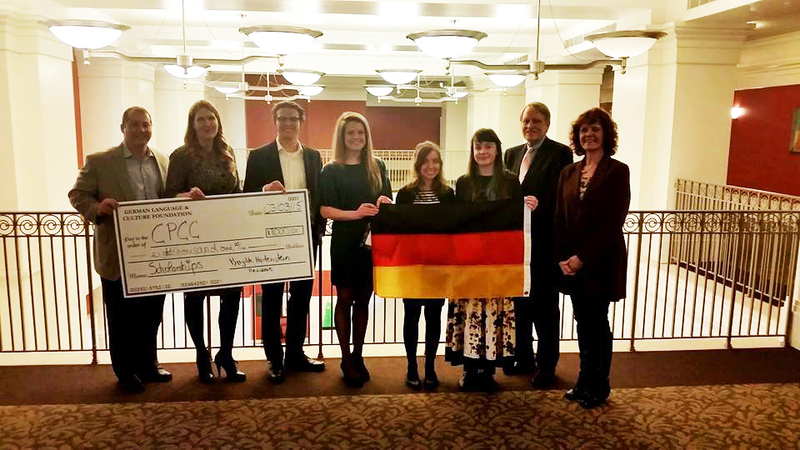 To learn more about CPCC’s German Club, please contact President Cory Logsdon, Vice President Larissa Schiel or Daniela Weinert at 704.330.6044. 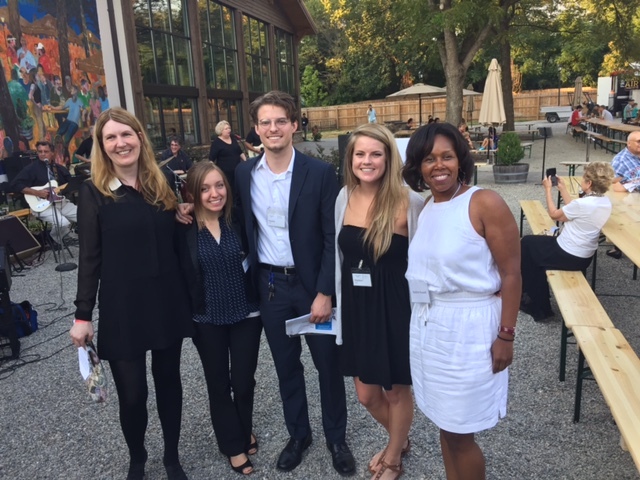 CPCC students will be able to earn IHK-endorsed certificates in five programs, making them more attractive to German companies in the Charlotte region. To read more about this exciting new partnership, please click here. 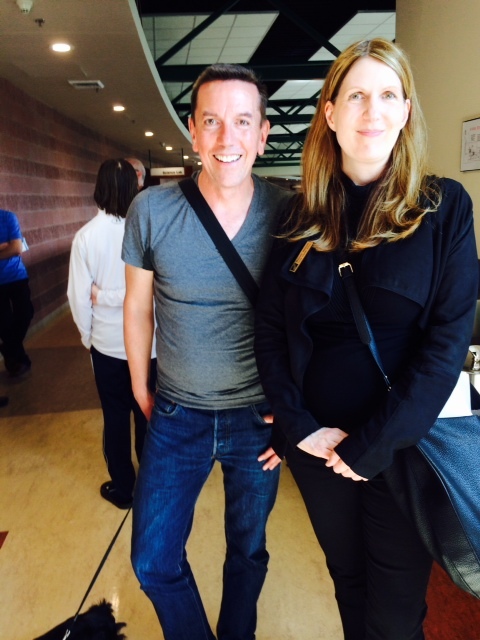 To read the local media coverage, please click on any of the links below. 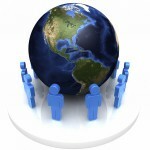 2012 is the year to Go Global with CPCC! Go Global Study Abroad Club is currently offering study abroad programs to China, Costa Rica, France, Germany and more. Studying abroad is a great opportunity for students to develop cross-cultural skills, boost language skills, gain a sense of independence, gain work skills, see new places, give back and make connections around the world. Fundraising, scholarships and financial aid may be available for students who participate. All majors are welcome. Go Global meetings are held every first and third Thursday of the month. When: Thursday, Feb. 16; 2 – 3 p.m.
For more information, please visit http://www.cpcc.edu/study-abroad or visit the International Learning office located on Central Campus, Overcash Building, Room 303 or call 704.330.6167.